Highly recognisable for their distinctive designs and details Carrera's colourful designs will always impress youngsters. Inspired from the successful Carrera frames of the 1980s, the junior collection features the same innovative shapes, bold personality and inimitable colour palette. 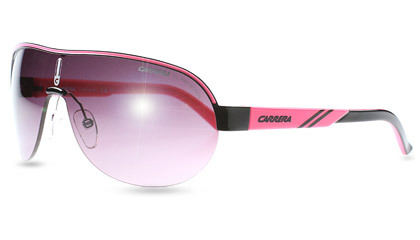 Carrera Junior sunglasses have all the same qualities that made Carrera such a success.